It would seem impossible that 2001’s disposable street racing flick “The Fast and the Furious” would have spawned a box office juggernaut franchise such as this, the most recent installment costing somewhere in the neighborhood of $250 million, and finding its characters now in a dimension where being a gear head somehow qualifies you to thwart global terrorism. Three movies ago, with the gang getting back together in 2009’s mediocre “Fast & Furious”, I saw a stalling vehicle, one of repetitive themes and unimpressive though elaborate action sequences. Then 2011’s “Fast Five” came along and blew me away with its practical effects, explosive action and surprisingly engaging story; not only was this series headed in a new and exciting direction, but there was a mythology developing of an almost “Star Wars”-level proportion. 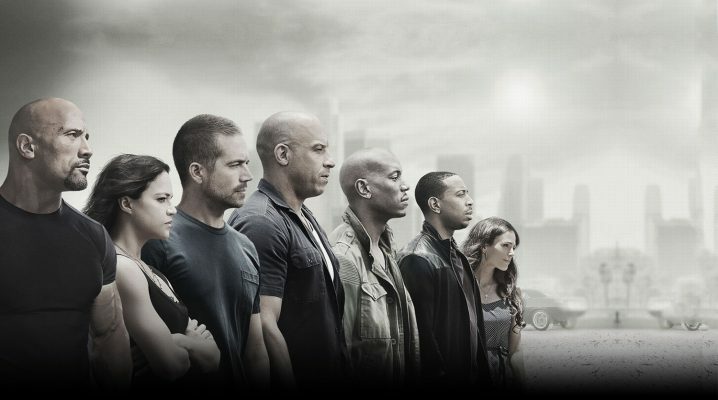 While the untimely death of star Paul Walker, whose cop-turned-convict Brian O’Conner was integral in establishing the series’ emphasis on family and loyalty alongside Vin Diesel’s reformed thief Dom Toretto, might loom over the production of “Furious 7″ for insufferable audience members like the one at my press screening to utter a sigh of discontent with every near death experience for the character (of which there are more than a few), and vocally note every time he thought he spotted evidence of CGI and stand-ins (including Walker’s brother) that the filmmakers employed to complete the movie, for true “Furious” fans, it will add an emotional layer to the proceedings that you’ll likely never experience again in this type of big-budget action movie. 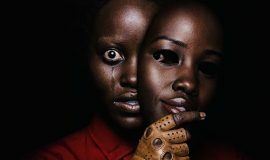 The finished product is exceptionally well-done, thanks in no small part to a stellar editing team, and the manner in which director James Wan and writer Chris Morgan have handled the actor’s departure is nothing short of classy. The flick goes for broke on multiple levels, and ultimately fills in the gaps in the series’ continuity (primarily from 2006’s Lucas Black-starring “Tokyo Drift”, which we found out actually took place after “Furious 6″). 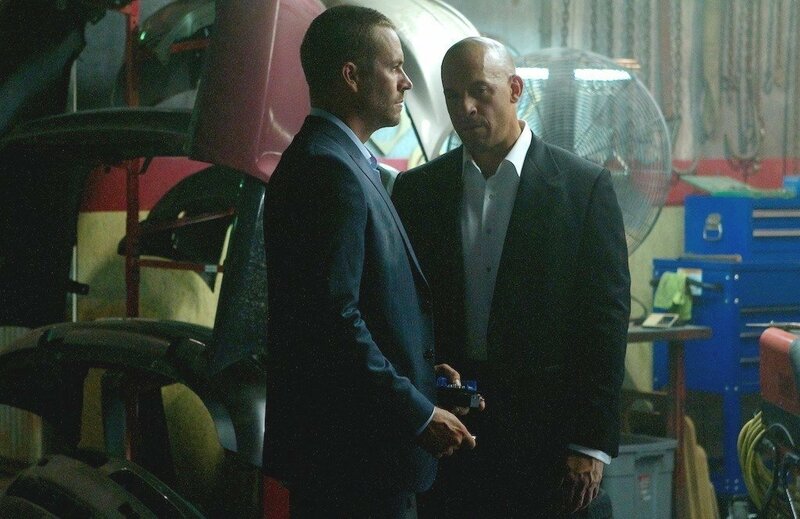 It begins by introducing us to the vengeful Deckard Shaw (Jason Statham), who’s got a bone to pick with Toretto’s gang for drop-kicking his younger brother (Luke Evans) out of the back of a cargo plane in “Furious 6″. Dwayne Johnson, returning as the hulking, straight-laced federal agent Hobbs (a walking Under Armour endorsement), gets the first visit from Shaw, and ends up taking a ten-story dive out of his office onto the roof of a car, where he sustains a broken arm and some rib injuries. Hey, it’s The Rock. A bomb intended for Dom and crew misses the mark, but destroys their home, and after finding out that Shaw has killed their friend Han (Sung Kang) in Tokyo, Toretto and O’Conner go on the offensive. But the core revenge story gets somewhat sidelined like a very expensive “Burn Notice” episode, as the team is intercepted by a black-ops type who calls himself Mr. Nobody (Kurt Russell), and are tapped to save a computer hacker (Nathalie Emmanuel of “Game of Thrones”) who has in her possession a piece of technology called the God’s Eye, which can find anyone on the globe, any time, in a matter of minutes. In return, they get to use the device to find and do what they will with Shaw, who seems to be omnipresent throughout the film. During their rescue of the hacker from an armored bus on a mountain in Azerbaijan (the team also consists of returning stars Michelle Rodriguez, Tyrese Gibson and Chris “Ludacris” Bridges as techie miracle worker Tej) for which they must launch themselves out of the back of a cargo plane in their reinforced automobiles which are equipped with GPS-guided parachutes because the road is otherwise inaccessible, Statham’s indestructible British ex-Special Forces Op shows up to crash the party. How the hell did he get there? You’ll be too distracted by whizzing bullets and crashing cars to think about it much. Regarding the supporting cast: there seems to be a rotation of respected martial artists and MMA fighters filling the bad guy roster these days. Replacing brawler Gina Carano and “Raid: Redemption” star Joe Taslim from the last installment are recent “Expendables” inductee Ronda Rousey and “Ong-Bak” star Tony Jaa, for which a couple of decent fight sequences are tailored. 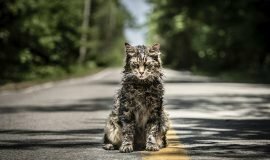 It turns out that director Wan (“The Conjuring”), who’s taken over for Justin Lin (of the last four F & F installments), has just as much of a knack for action as he does for horror, and it’s interesting to see how he applies his signature style to something so diametrically opposed to the moody, slow-burn creep-fests he’s famous for. In summary, expect more explosions than in the last six movies combined; at this point in the “Furious” game, I think it’s safe to say the series is fully exempt from logic. That said, and though on the surface, the franchise is unapologetically resistant to the laws of physics (and also the presence of law enforcement, it seems), the growing emotional undercurrent has kept these recent, more sensational installments somewhat grounded. 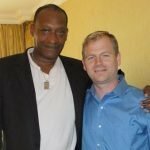 “Furious 7″ features a $3 million sports car leaping through three skyscrapers in Abhu Dhabi and a helicopter-deployed drone wiping out half of downtown L.A. (the latter sequence of which presses on well into overkill), just two of the film’s multiple climax-caliber action sequences. But most impressive is that after fifteen years, we are more invested in these characters than ever. These popcorn flicks that used to be as superficial as their loudly painted tuner cars will now and forever carry a much deeper meaning, even as they get progressively more far-fetched.